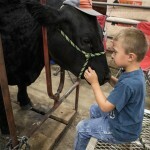 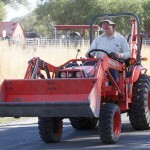 The summer rodeo season in Tooele County continued last weekend with the popular Rush Valley Rodeo at Red Kirk Arena. 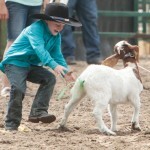 Before adult cowboys and cowgirls started to compete, the Rush Valley Rodeo Kids Show entertained the audience. 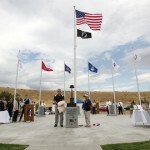 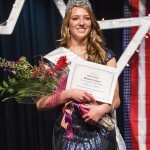 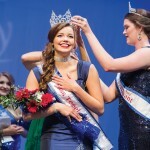 The Miss Tooele City Scholarship Pageant is one of several events on the schedule for this year’s Fourth of July celebration in Tooele. 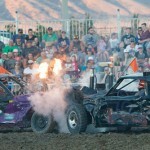 Kings of Destruction were on display Saturday at Deseret Peak Complex. 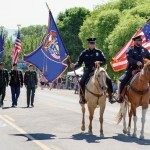 This weekend’s Tooele Arts Festival opens today and runs through Saturday at Tooele City Park. 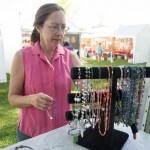 The annual event features art, music, food and crafts.